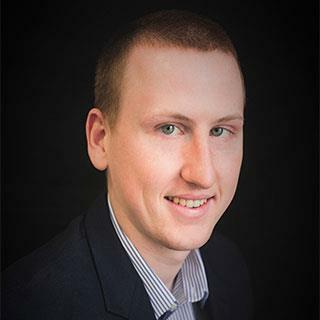 Tim holds a degree in Business Administration and brings great consistency and persistence to the eClick Lending team and its customers. It’s no surprise Tim loves the environment of teamwork at eClick Lending. He was an all conference basketball player of the year during his senior year of college and he’s passionate about being part of a winning team. “Every day is a new experience when working with our customers and I’m prepared and ready to save people more money with our eClick Lending mortgages and refinances every day,” Tim remarks. He grew up in Chicago and enjoys vacationing in Michigan. “You must expect great things of yourself before you can do them,” said Michael Jordan. By expecting great things of himself, Tim delivers great mortgage services to our customers. Ready to apply? Tim is ready to help! Click the button below to apply online now.